The Hub » NEW exclusive offer  Perform: Plant Based Protein! 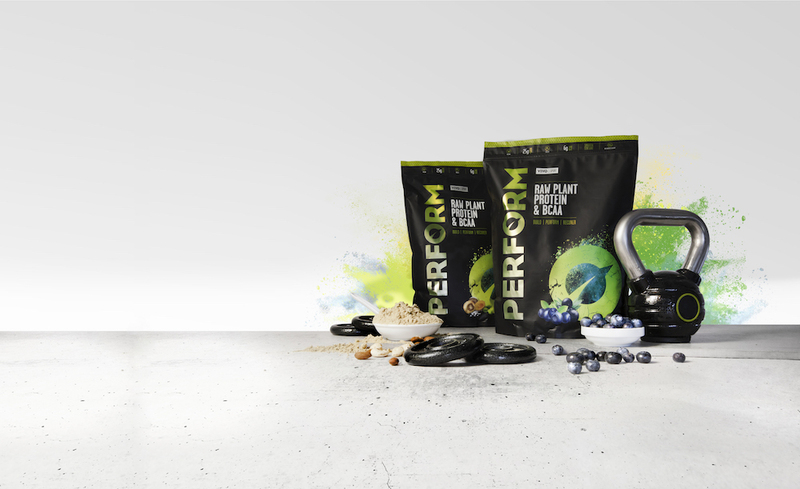 NEW exclusive offer  Perform: Plant Based Protein! Happy Monday, hope you all had a fun-filled weekend! We’ve got an exclusive offer this week on our two NEW reformulated flavours of Perform protein powder! As you most probably already know, we’ve added some wonderful medicinal mushrooms into the mix - Reishi mushrooms . Reishi mushrooms have been scientifically found to improve cognitive function, boost the immune system, improve liver function and reduce inflammation. I’ll also let you in on a little secret - you can’t taste the mushrooms either, double win! T&C’s: Offer valid on the new formulations only, so Madagascan Vanilla & Raw Cacao flavours. Not valid on subscription products. As always, thanks very much and happy promoting! Not affiliated with us? Why not apply! Opportunity to join us at events and meet-ups.